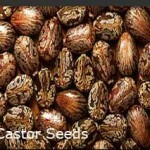 Castor seed prices advanced by Rs 25 to Rs 4,389 per quintal in futures trade on Friday after speculators accumulated huge positions, tracking a firm trend at the physical markets. 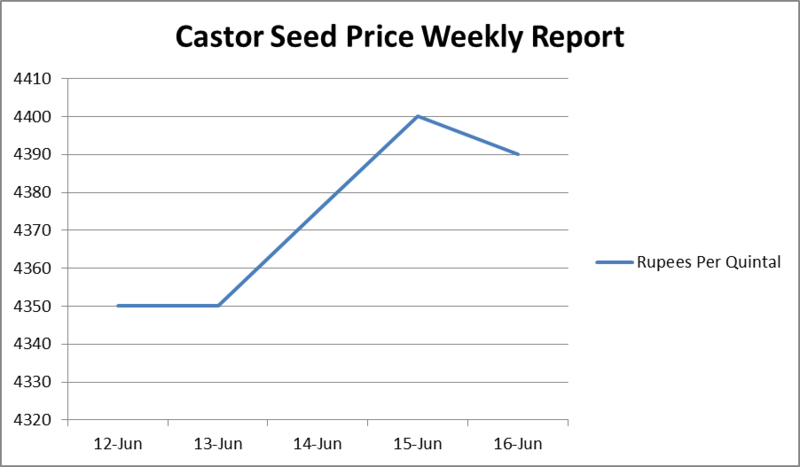 Besides, pick up in export demand also supported the upside in castor seed prices. 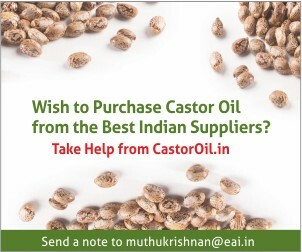 At the National Commodity and Derivative Exchange, castor seed for delivery in June month rose by Rs 25 or 0.57 per cent to Rs 4,389 per quintal, having an open interest of 7,860 lots. The most-traded July month contracts also inched up by Rs 2 or 0.05 per cent to Rs 4,362 per quintal, having an open interest of 90,980 lots. 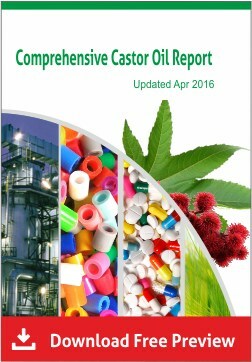 Castor oil is one of the most commonly used oils that can improve the physical condition of the body, gives strength and beauty. 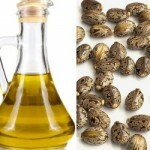 Here are some of the major uses of castor oil which everyone should know. 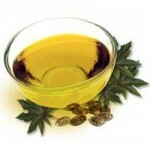 Massaging arthritic joints with castor oil diminishes inflammation and pain. 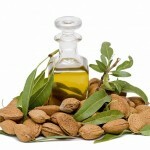 It is helpful in treating baldness. Prevents hair loss and stimulates hair growth. 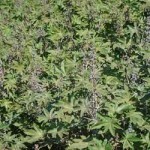 By putting a castor oil compress on a tumor, its development can be reduced and also prevents appearance of more tumors. Arkema group celebrated 70th anniversary of its flagship product Rilsan nylon 11 series of high performance polymers. 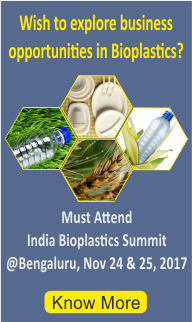 Rilsan PA 11 is sourced from castor oil and is a bio-based member of the nylon family. Nylon 11 made its market debut under the brand name Rilsan in 1949 and was taken up by automaker Citroën in 1950s as new plastic for fuel lines. Arkema produces the material at its sites in Serquigny, France, Birdsboro, Pa., and Zhengjiagang, China. Castorseed prices drifted lower by Rs 29 to Rs 4,288 per quintal in futures trade yesterday as participants indulged in trimming their bets in tune with weak domestic markets. The most-traded delivery in July contracts also lost Rs 19 or 0.43 per cent to Rs 4,357 per quintal, in an open interest of 91,880 lots. 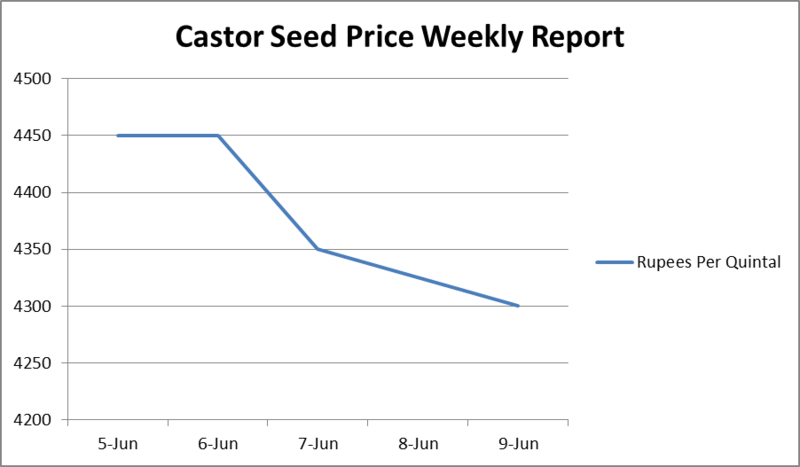 Castor seed prices improved by Rs 41 to Rs 4,264 per quintal in futures trading following widening of positions by the speculators in line with robust spot and export demand. 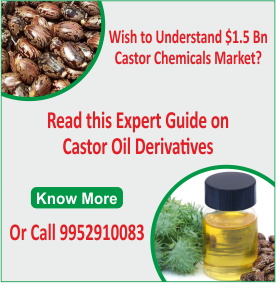 At the National Commodity and Derivatives Exchange counter, castor seed delivery for immediate contract June moved up by Rs 41 or 0.97 per cent to Rs 4,264 per quintal, in an open interest of 28,540 lots. Most active second contract July delivery also edged higher by Rs 35 or 0.81 per cent to Rs 4,344 per quintal, with an open interest of 95,050 lots.